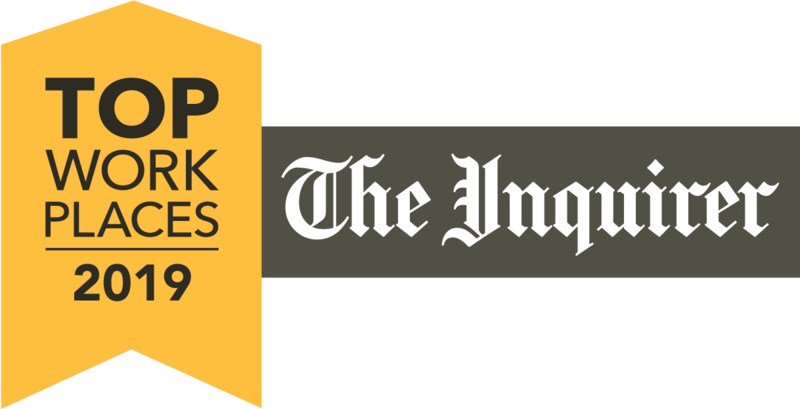 Read our most recent entry in this series: 13 Biggest Product Innovations of 2018. As we do every year around this time, we came up with a list. We winnowed it down. We checked it again, and we deemed it all worthy. Back in 2013 when we started this annual tradition, we kept it to 10. Then we let it inch up to 12. This year, we couldn’t cut it down to any fewer than 13. Maybe it was an especially momentous year, or maybe it’s because there are more of us. 1. LoRa raced to the head of the pack. In early 2016 long-distance machine-to-machine communications systems, SIGFOX and LoRa, were introduced as worthy replacements for a cellular modem system that had become inappropriate for the needs of the IoT market. In 2017, LoRa, with its open-source base stations that anyone can set up, emerged as the clear leader. 2. Robots became (much) more life-like. Just five years ago, robot locomotion was jerky, unreliable, and required tethered power and control. 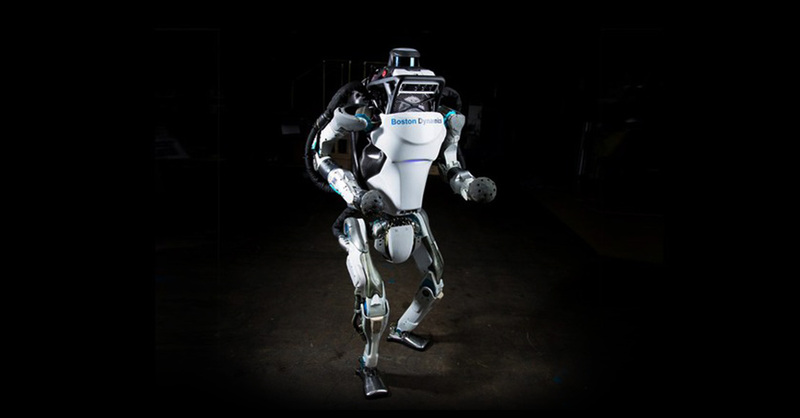 Boston Dynamics now has independent, automated humanoid and quadruped robots that can navigate and function nearly as well as living beings with enhanced strength. (They can even do back flips!) This could revolutionize industrial, military, and rescue operations. 3. 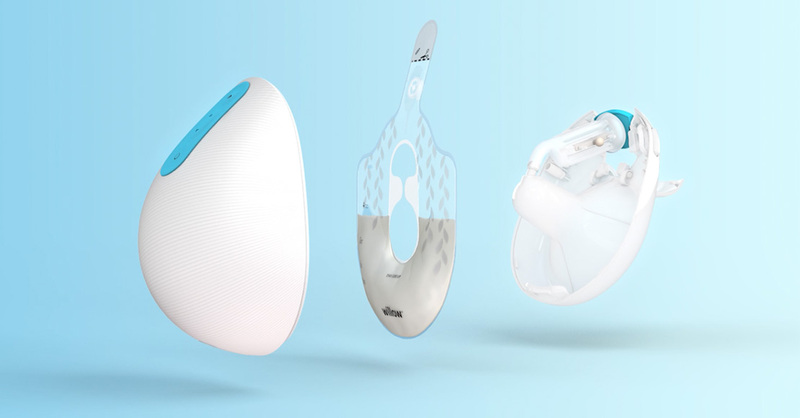 The first truly wearable breast pump entered beta. 5. Gadgets and gewgaws occupied anxious fingers. The fidget cubes came first, followed by the spinners. Then the spinners went viral, annoyed teachers everywhere, boosted toy retailers’ sales, and prompted Toys”R” Us to charter jets to China just to keep them on the shelves. A lot of manufacturers jumped on the fidgety band-wagon — designing, fabricating, distributing, and selling objects that do nothing at all except occupy anxious fingers. 6. 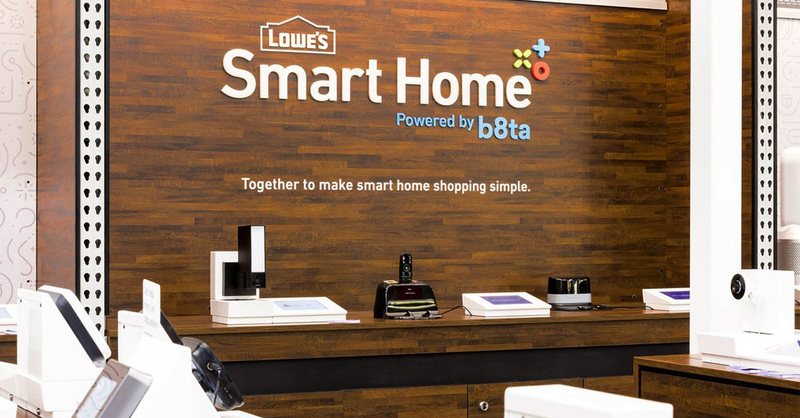 The smart home gained serious momentum. The smart-home industry is expected to expand to $53.5 billion in 2022, from $24.1 billion in 2016, according to the research firm, Zion Market Research. Forecasts by OVUM predict a fivefold growth in smart home households worldwide, from 90 million in 2016 to 463 million in 2021, with the largest markets in China and the U.S.
7. 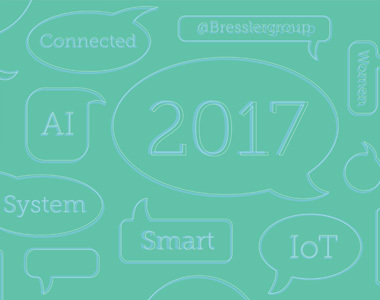 We saw a resurgence of AI and Machine Learning. AI principles and neural networks have been around since the ‘80s, but now we have the data to train them. Huge data caches exist of images, location data, speech (from voice transcription), how we behave online. … Data has always been worth its weight in gold for advertisers, but now it’s just as valuable for machine learning. Technically, these developments were already underway up to a decade ago, but this year was the first year we really noticed AI lingo creeping into product launches and product marketing. It’s almost like a badge of quality. 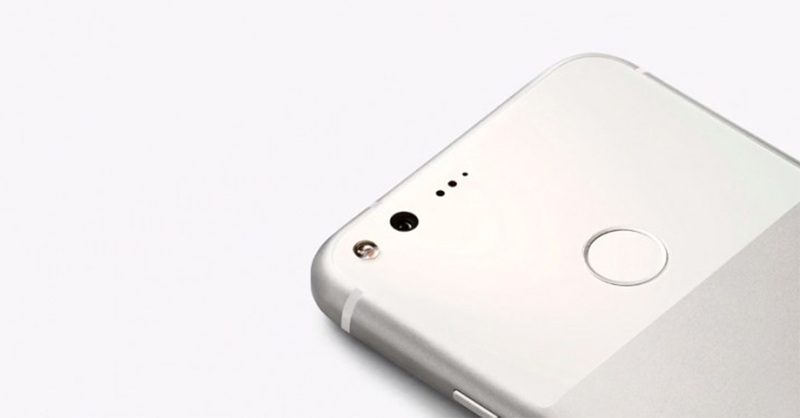 Look at the Google Pixel camera (pictured above), which uses machine learning to help anticipate how the user wants to pan or move the camera to create amazingly stabilized videos. The camera has the hardware everyone else does — but no one else has access to Google’s AI. Google Photos/iPhoto now have image recognition of your contacts and objects. Google Photos can even recognize your dog or cat! FaceID uses machine learning to understand how your face moves and changes over time, and to suss out the edges in order to blur the background in “portrait mode” in all flagship smartphone cameras. 8. IoT is coming to a smart city near you (if it hasn’t already). In 2017 the technology that will allow cities to run more efficiently and act responsively made headway as Senet and MachineQ (Comcast) rolled out Low Power Wide Area Network (LPWAN) connectivity to many major U.S. cities. Budding smart cities, including our own, are sprouting from coast to coast, looking to overseas success stories such as Barcelona and Songdo in South Korea as north stars. The technology, while important, is only one piece of a complex puzzle. So far, many of the smart U.S. cities that have found some success have done so in isolated initiatives (water analytics, waste management, smart streetlights), but much more work needs to be done to act as a smart city across sectors and in service of all citizens. 9. Football player-safety innovation drove to the end zone. In 2017 a number of products — the results of years of research and development — aimed at improving football player safety hit the market: The Q Collar (pictured above) made its NFL debut in September, despite not being approved yet by the FDA. 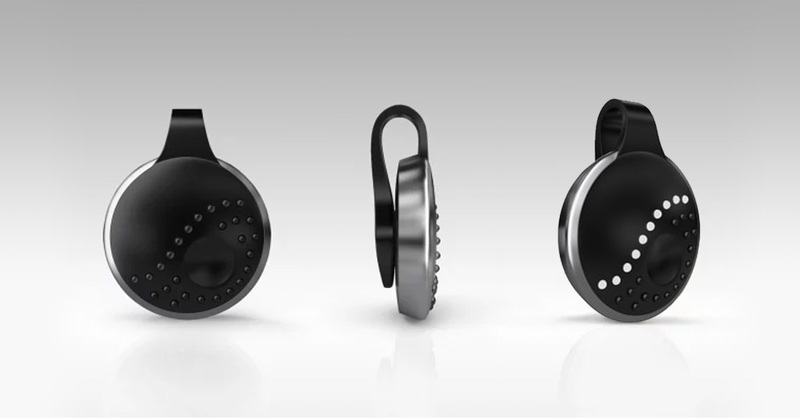 The collar’s innovation is biomimetic — it mimics the jugular-pressing mechanics of a woodpecker’s tongue to increase blood volume in the skull, creating a protective cushion. Inventor David Smith came up with the idea after investigating how woodpeckers can crash into trees and fly away with nary a headache. In September, about 70 NFL players began wearing the flexible Vicis ZERO1 helmet, a winner of the NFL Head Health Challenge, a competition to encourage companies to study and develop products to improve player safety. Its shell absorbs impact load by locally deforming, a technique used for decades by automotive safety engineers in the design of car bumpers. 10. Women designed—and started up and launched—products and conversations that will change the game for women. In 2017 we noticed women-led startups launching, or about to launch, products designed by women for women — particularly products catering to health and wellness. Earlier this month, Lia Diagnostics, the women-led startup that developed the first flushable pregnancy test, got FDA approval and won first prize (and 50,000 bucks!) at the Startup Battlefield during TechCrunch’s Disrupt Berlin 2017. Women’s health app, Ask Tia, received seed financing earlier this year to develop its service. Roar for Good’s Athena, a personal safety device for women (pictured above), launched in August. Lilu got closer to bringing the first pumping bra with automated compression to market. (Compression reduces clogged ducts, a common, painful occurrence for nursing moms.) My Binto, a subscription box service that delivers products catering to womens’ health needs depending on their stage of life, acquired the funding to launch. And female-designed “sextech”, a growing trend for several years, made the big time when it hit the New York Times. There was also a lot of discussion around female entrepreneurs and funding discrepancy with this research often quoted: First Round Capital’s findings, when it reviewed 300 early-stage investments made between 2005 and 2015, found those with at least one female founder had performed 63% better than companies with all-male teams. No wonder female-first VC funds like Jenny Abramson’s Rethink Impact are popping up. Others made the case that the funding discrepancy for women’s health companies in particular is exacerbated by the gender bias baked into medical research. And how about the gender bias baked into the design of medical equipment and healthcare products? 11. The FDA approved the first blood sugar monitor without finger pricks. In the fall the FDA approved the first wireless glucose meter for use, a big win for the 30 million Americans with diabetes who prick their fingers several times a day to check their blood sugar. 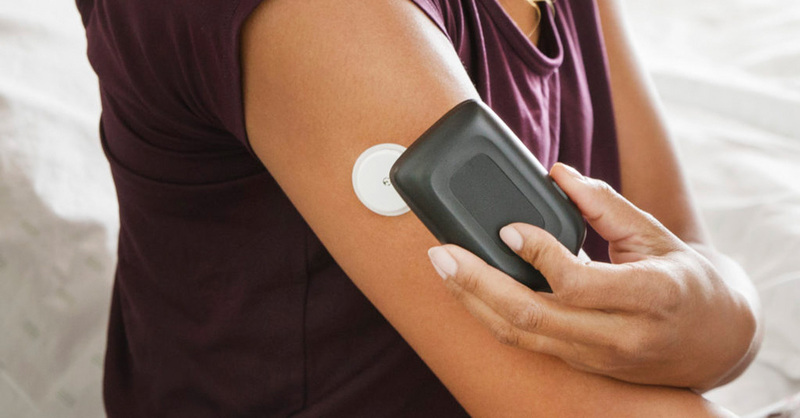 The FreeStyle Libre Flash from Abbott (pictured above) replaces finger sticks with wired enzyme technology embedded in a sensor that measures glucose in subcutaneous tissue. Users wave a small mobile reader over the sensor to discover their current glucose level, the direction it’s going in, and where it’s been. This smart tech has the potential to improve quality of life in many ways – for one, there’s no way to get overnight glucose readings using a test strip unless you wake up. The Libre Flash gives you that information upon waking. 12. East Africa disrupted healthcare logistics with on-demand delivery by drones. 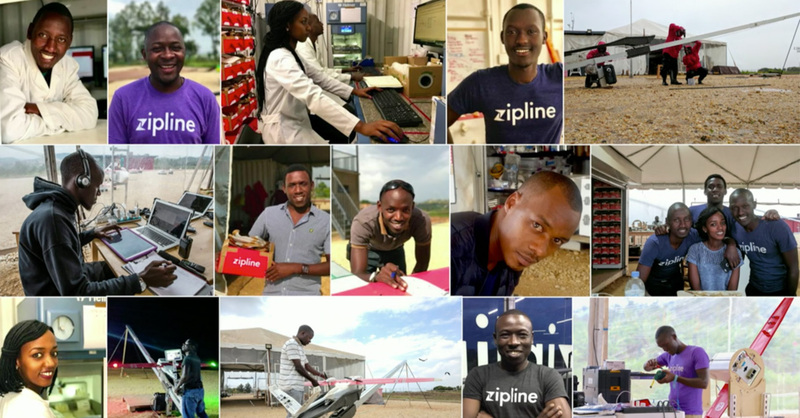 We’re really excited about Zipline, the California-based startup that designed a drone delivery system to deliver blood and plasma to remote clinics in East Africa. Their simple and inspiring solution is the new paradigm of thinking about product innovation. The ability to deliver medical products instantly solves the conflict in medical care between waste and access. Get doctors what they need instantly, and they’re able to stock fewer supplies at hospitals. 13. Waterproofing became the smartphone industry standard. With the spotlight fixed more regularly on power and features, ruggedization — durability, waterproofing, dustproofing — of tech products tends to fly under the radar. But mechanical robustness is vital. 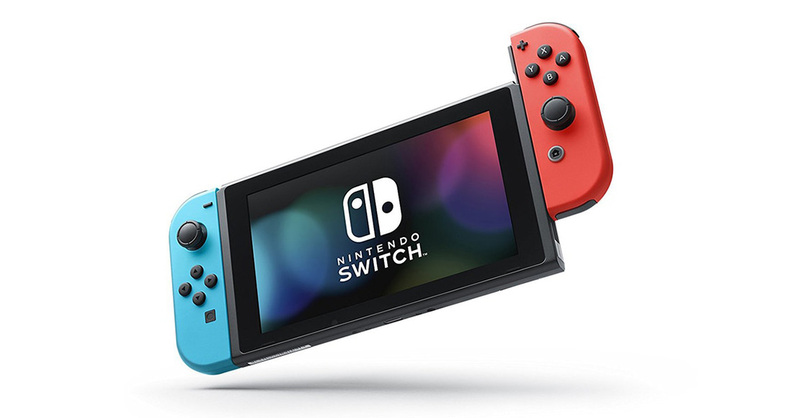 If a product can get damaged easily or isn’t engineered to stand the test of time, its speed, power, and high-megapixel camera are (literally) of no use. For IoT devices (e.g. industrial IoT or smart city devices with years of exposure), drones, phones, cameras (e.g. 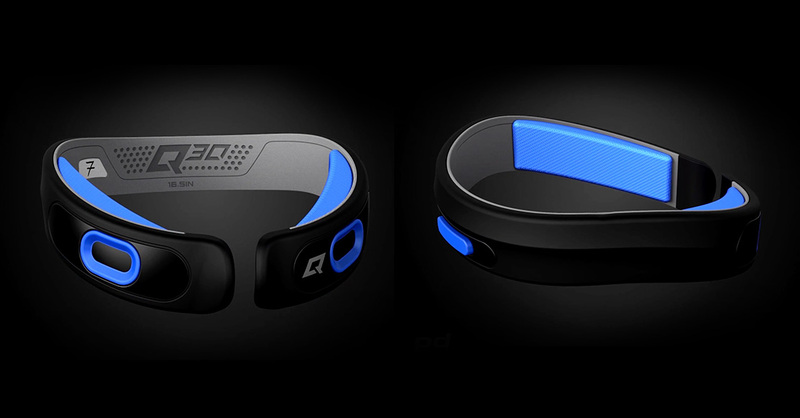 GoPro), wearables, and transportation (e.g. smart bikes), having sealed, rugged designs makes a huge difference in quality and longevity to the end user. Not to mention UV and corrosion resistance, long life of mechanisms, and protection of delicate sensors and electronics. There has been slow and steady advancement in ruggedization as consumer expectations rise. Devices that boast longevity and versatility stand out in a crowded marketplace. Looking at smartphones in particular, this is why there are people on YouTube taking razor blades to screens, dropping phones from great heights, and submerging them in water. Samsung isn’t shy about taking Apple to task for lagging behind in waterproofing. See the company’s recent commercial mocking Apple acolytes who are waiting in line for the iPhone X. As that commercial illustrates, Samsung beat Apple to the waterproofing game. 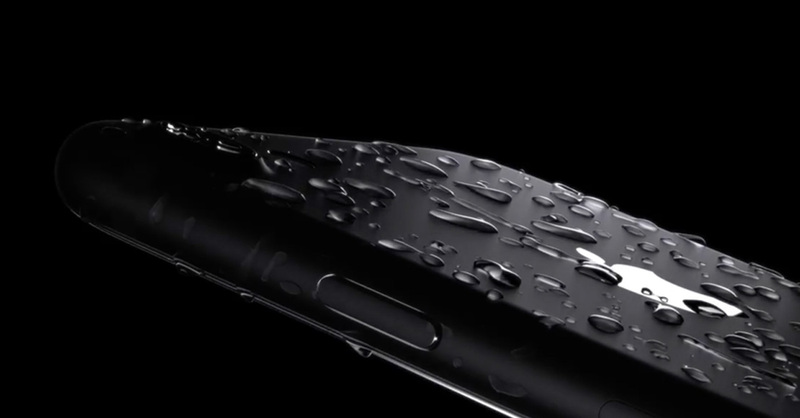 The iPhone 7 (pictured above) and 7 Plus, released in late 2016, were the first to achieve a respectable level of water resistance (IP67) — amazing how long that took! It looks like this will now be the norm for Apple’s new releases. Both the iPhone 8 and X, released in 2017, are rated IP67. Google followed suit this year with its Pixel 2. Meanwhile, Samsung and Huawei have upped the ante with the highest level of product sealing (IP68) in their recent phones.